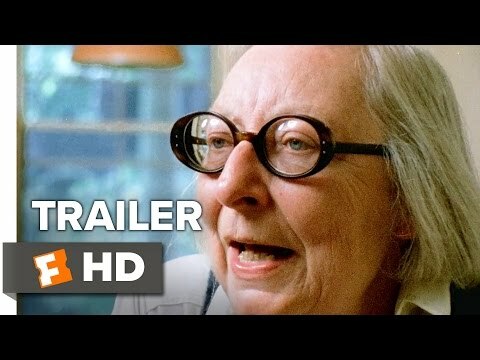 Citizen Jane is a timely tale of what can happen when engaged citizens fight the power for the sake of a better world. Arguably no one did more to shape our understanding of the modern American city than Jane Jacobs, the visionary activist and writer who fought to preserve urban communities in the face of destructive development projects. The film vividly brings to life Jacobs’ 1960s showdown with ruthless construction kingpin Robert Moses over his plan to raze lower Manhattan to make way for a highway, a dramatic struggle over the very soul of the neighborhood. Free and open to the public. Followed by a moderated discussion.